Everything you need to know about living and working in the U.S. 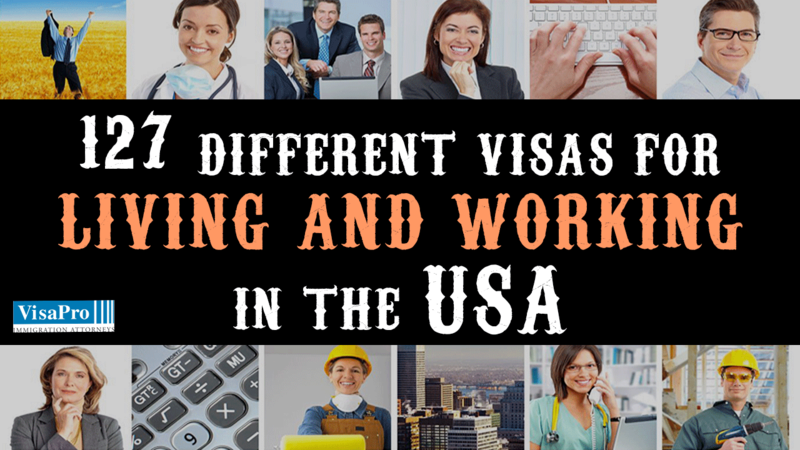 This free report will help you identify the most appropriate visa option for living and working in the U.S.
How to evaluate your eligibility for living and working in the U.S.
How late can you start the H1B Visa 2018 Process? What are your chances of winning the H1B 2018 Lottery? How to improve your chances of H1B 2018 lottery selection and approvals? Fill out the form to the right and download your copy right now.